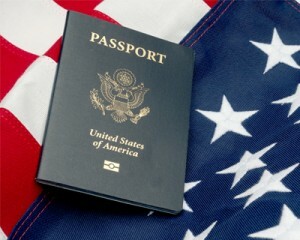 The United States is one among the top immigration destinations which continues to attract flocks of people each year. There is ample of study and work opportunities in this leading developed nation which makes it a good choice for immigration for overseas nationals. In order to be eligible for residing and working in this country, you have to possess either permanent resident visas which are also called Green card or you need to have a USA temporary visa which is a non-immigrant visa. Out of the above four categories, the first option is generally most lucrative. You can get a family sponsored green card if you are a close relative of a US permanent resident or citizen. Spouses or parents of US citizens and children below 21 years (including step children) whose parents are US green card holders can easily secure a Green card as well. TN Visas: For professional workers from Canada and Mexico. Valid up to one year. If you want to apply any US visas, please fill out our enquiry form, so that our visa executive will get back to you.